Freedom youth ministry exists to see the next generation encounter the love of God. Our mission is to help students discover the plans and purposes God has for their lives in an environment specifically designed for them. 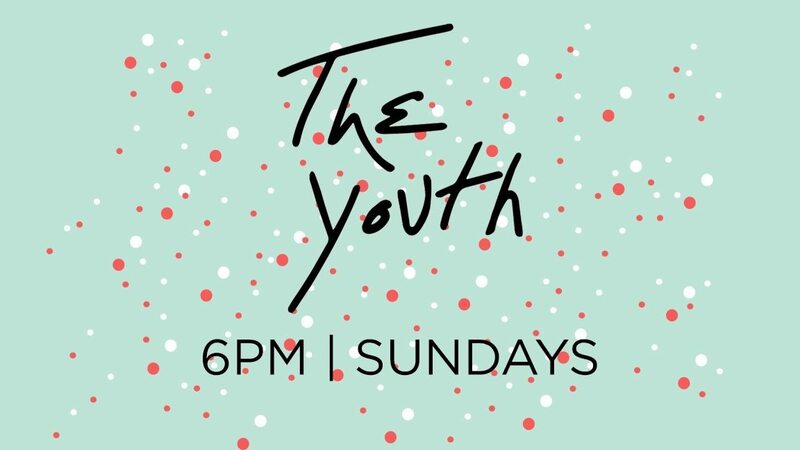 Every Sunday students will experience creativity, biblical teaching, live music, competitions, and the opportunity to build authentic and healthy relationships. For Middle School & High School Students. Shoot us an email here!